You may have booked the sup rental, the next thing to do in your agenda is how to make your kids interested in SUP. SUP should be a fun activity for kids to spend their holiday. But not all kids just love SUP in the first sight. Not to mention that you need to beat the challenges in put the devices away from your kids without making them sad. But you are helped a lot with SUP. 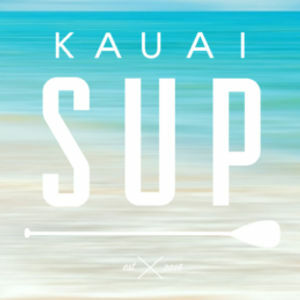 SUP offers much fun, plenty activities, and plenty of water splash. What can be better than that? Kids love to play water. We don’t have to tell you how happy they will be when they experience the awesomeness of SUP. Now your task as parent is make them convinced that it is a truly fun activity. Of course, you need to make it more fun. SUP does not have to be serious since you will lose the main point of your holiday, which is having fun. It is a great opportunity to make mistakes and laugh at them. Get naughty. Splash the water, play around, take photos, and do anything to make your kids laugh. It does not have to be a perfect SUP experience. The point is that you are present with your kids. 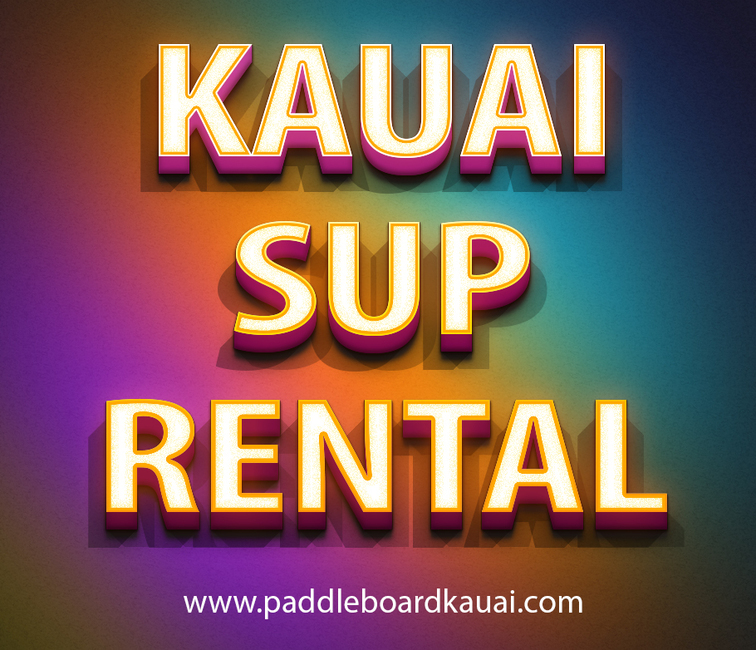 In case you have sup rental, don’t force your kids to get on board. Rather, persuade them that it is a fun activity. 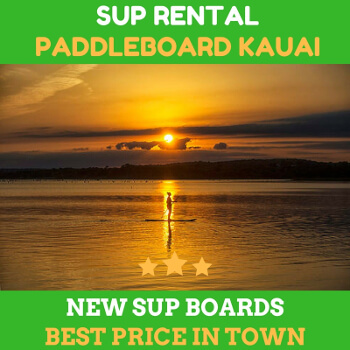 Once they feel and enjoy the SUP experience, they will ask for more. The good thing about sup rental is that there is no age limits for the paddlers. So, it is better to introduce them to this activity when they are still younger. A very young children will get familiar with it and when they grow up, they will be your best companion in paddling. Even if your kids do not want to get on the water, you can still play with them at the water’s edge. After they are confident enough, they will go to the water voluntarily. As a start, you can prepare the gears for your kids. 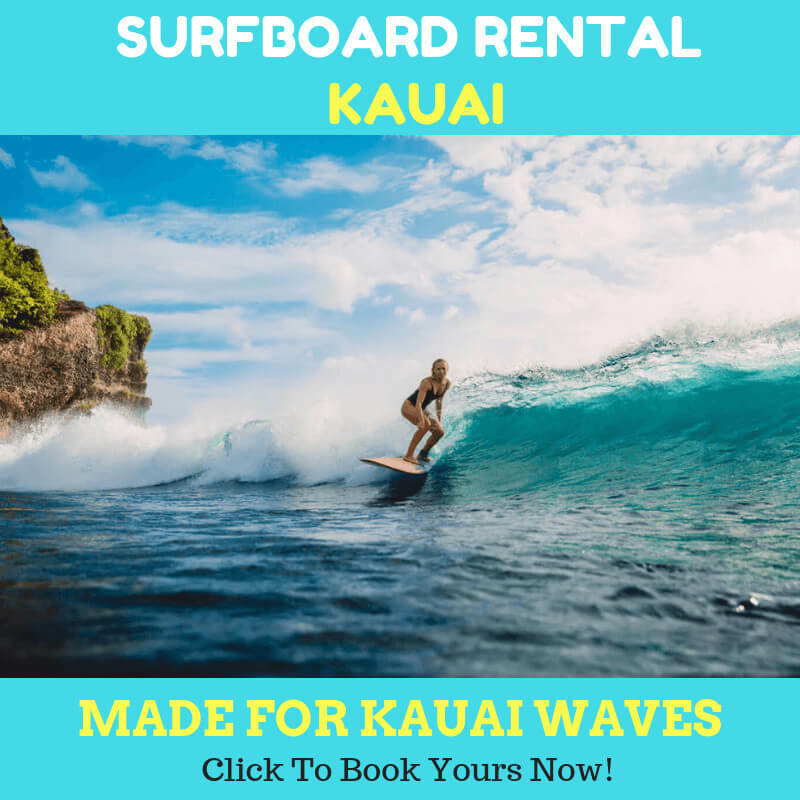 Conduct sup rental with small SUP board which is feasible for your kids. This will help your children to learn some basics of SUP technique. Everything needs progress. Don’t give them big responsibilities since they may not be able to manage them. The last thing you want is that they are deterred because they consider that SUP is a nightmare. Instead, teach them the responsibilities in more fun ways. Make it an adventure. If you want to, you could do a quick tour to explore some waters. Tag along your kids on your boards so that they can feel it. In time, your kids will be the ones who initiate a SUP tour.